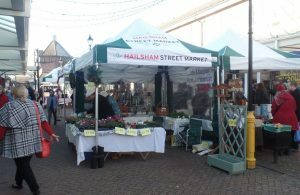 “The Hailsham Community Forum has grown since its launch with new groups being represented every month,” said Deputy Town Clerk and Business Enterprise Manager Mickey Caira. The next forum meeting will take place at 6.30pm on Thursday 3rd May at the Hailsham Parish Church lounge. Additional meetings have been scheduled for Monday 4th June and Tuesday 3rd July.